The Hopkins County Commissioners Court will meet at 9:00 this morning in regular session. Judge Robert Newsom will declare the county roads a disaster and will give each precinct $250,000 to help pay for repairs. 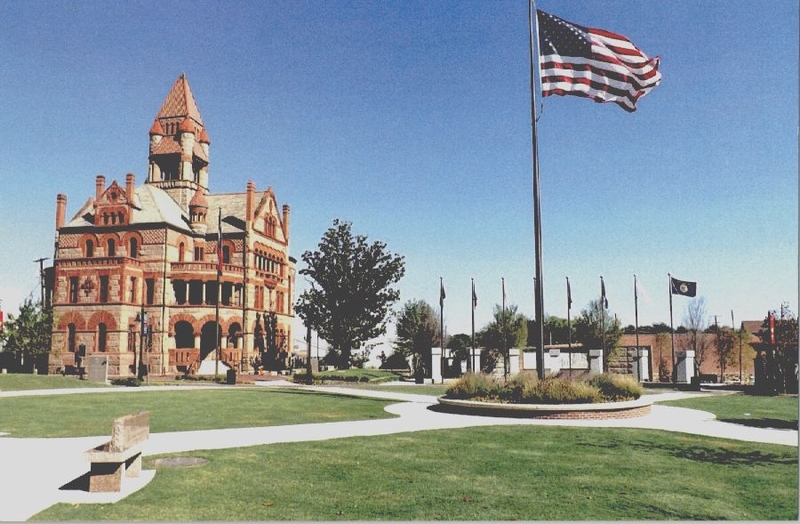 Commissioners will also discuss the Civic Center, Hopkins County fire stations and the budget.